As we all know, the thinnest and most fragile skin on the entire face is eye contour. 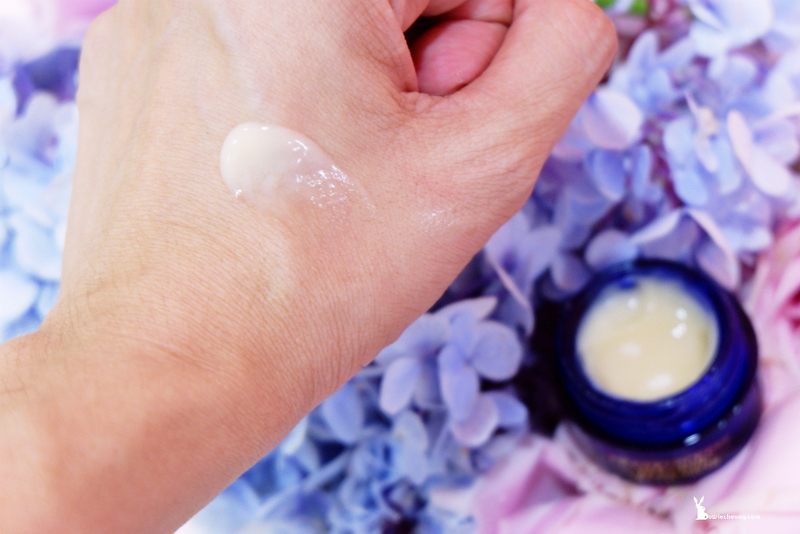 However, many people start using eye cream in their 30s or don't even use it. Even though i am beauty junkie, but 60% of my girl friends don't use eye cream. Some reasons they told me such as good eye cream is expensive/ not really see the fine line around eyes/ laziness/ etc. The thinnest skin much more vulnerable to damage triggered by aging, lifestyle, exposure to UV rays and general wear and tear. Fine lines around the eyes can start to form as early as your 20s, you should start to take care eyes before noticing a wrinkle on the outer corner of your eyes as the best results always come from prevention. 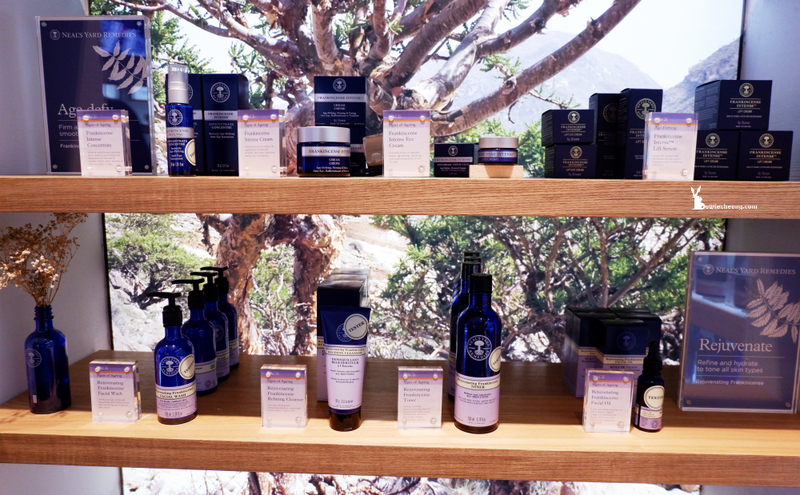 Neal's Yard Remedies Frankincense Intense Lift collection is my favourite, i love the scent so much and really effective. 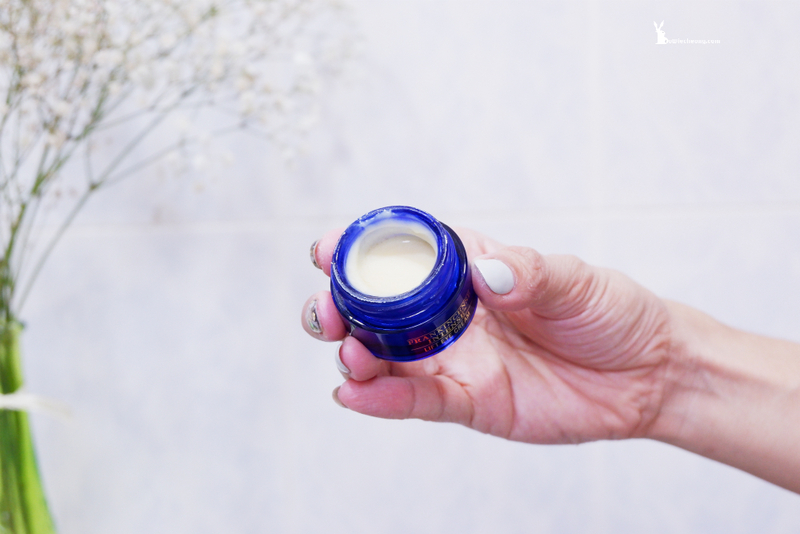 Recently, a new addition to Frankincense Intense family which is Lift Eye Cream. Contains a revitalise blend of Green Tea Caffeine, Turmeric and Organic Green Coffee Seed Oil, it is formulated to target and visibly lift the eye area, while improving overall brightness around the eye contour. 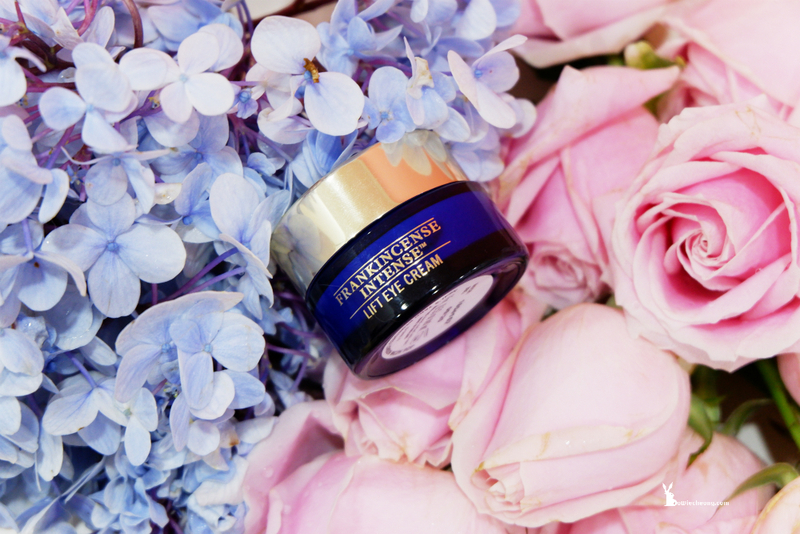 It can revive the eye area, boosted by Lifting Technology of Micro Algae, Ribose and Linseed Extract. - Visibly reduce the appearance of dark circles. - De-puff and minimise the appearance of under eye bags. - Plumps and smoothes the appearance of deep lines and wrinkles. 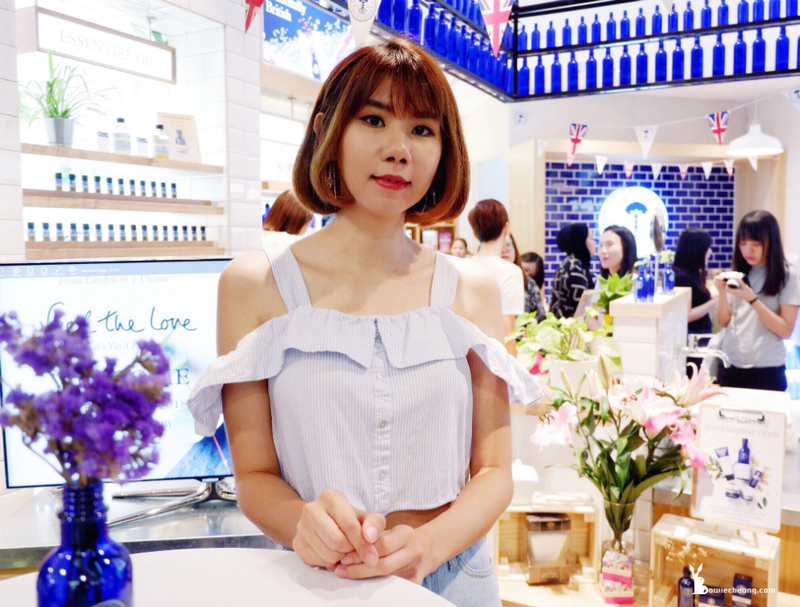 Its lightweight yet potent texture is perfect for combination skin, it doesn't feel greasy, which is really important for me as my skin is oily. 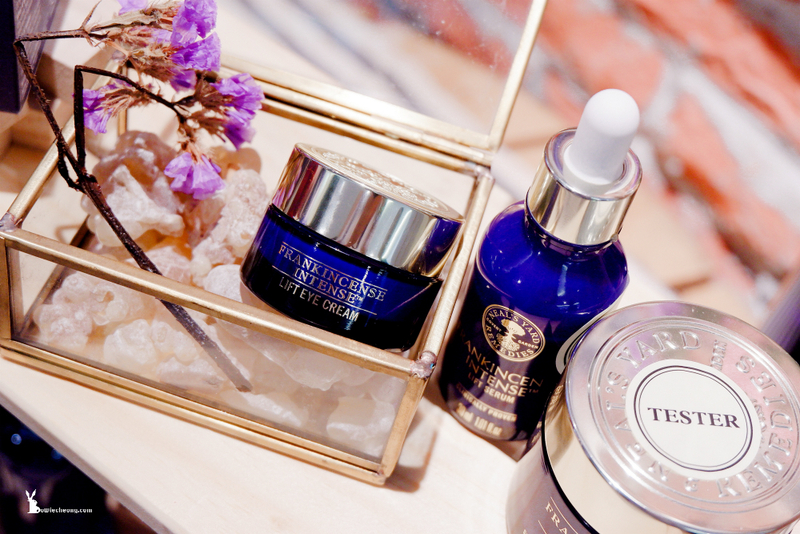 With my favourite therapeutic scent of precious Frankincense from Oman, i felt so relaxing when i am using the Lift Eye Cream. I like to use patting motions to de-puff my eye bags every morning. My dark circles are less noticeable, it has really worked for me. 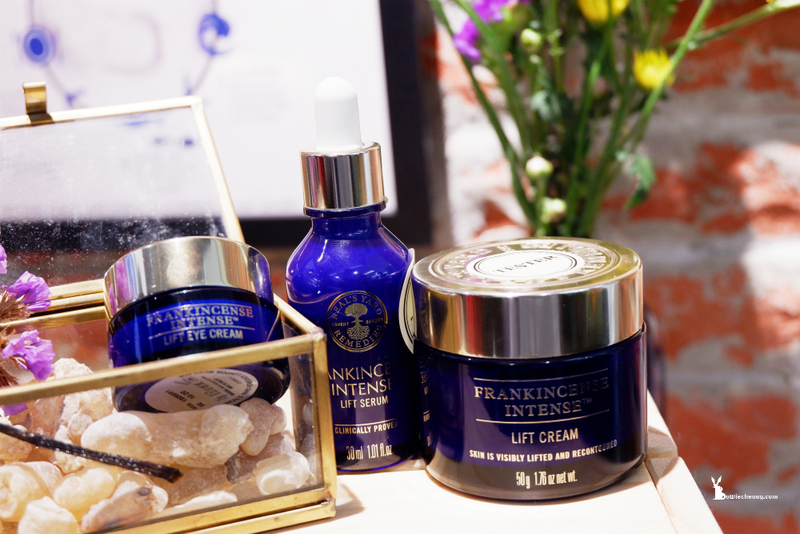 The price of this Frankincense Intense Lift Eye Cream is RM439 (15g), to be honest it is quite costly. 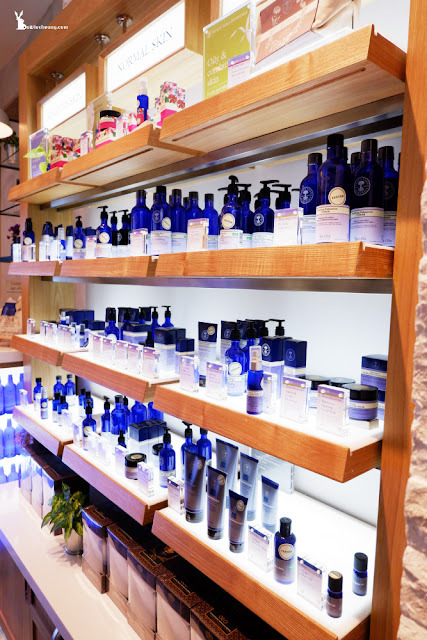 When talk about eye care, i tend to believe that higher price is an indicator of better quality, because it might made from premium ingredients for great effectiveness. We needs treatment that is both effective and gentle to combat signs of aging and fatigue in this sensitive area. If you don't have budget, can go for lower range eye cream, as long as you take care of your eyes. 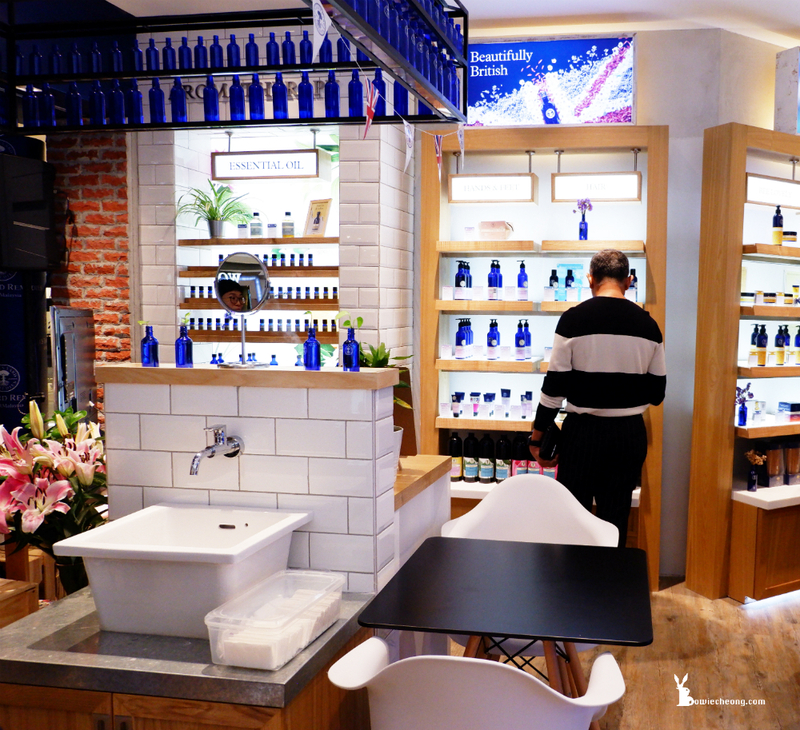 On a side note, Neal's Yard Remedies is opened 5th store at Old Wing, One Utama. Thanks for having me in the opening ceremony. 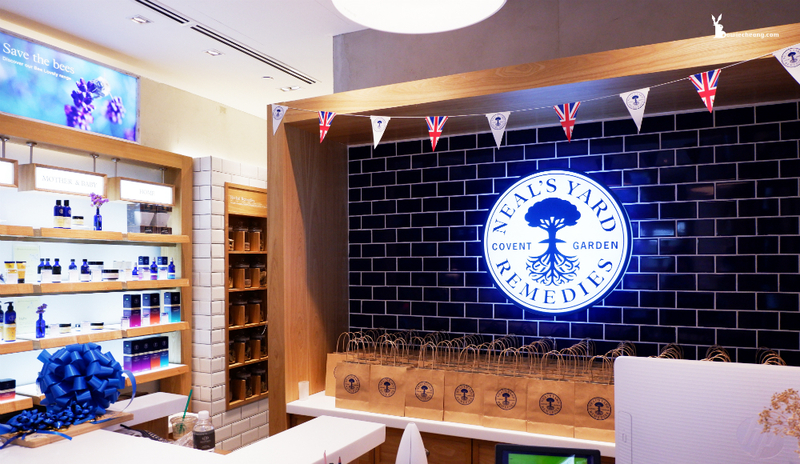 This eye cream is available at all Neal's Yard Remedies outlet, visit www.nealsyardremedies.com.my and https://www.facebook.com/NealsYardRemediesMalaysia/ for more information.